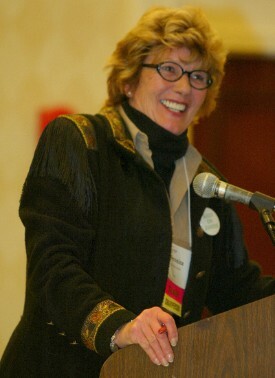 Photo by Susan Sexton, 2002. 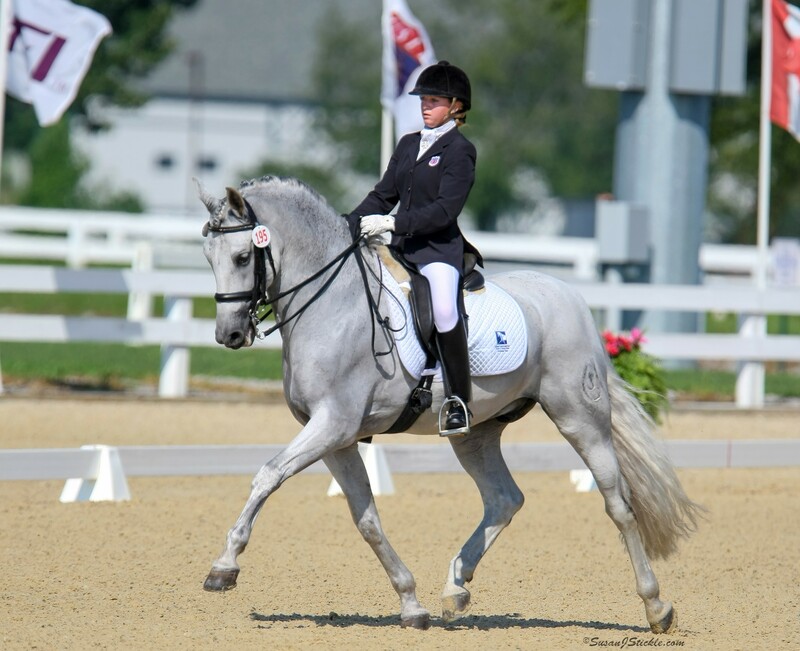 The Veronica Holt Dressage Technical Delegate Fund is established in memory of Veronica, who was a dedicated Technical Delegate (TD) and FEI Steward, providing training and mentorship for many dressage TDs and apprentice dressage TDs. This new Fund, proposed by Veronica’s friends and colleagues in unison with USDF, is a fitting tribute to her memory, as well as a continuation of her presence within the dressage community. 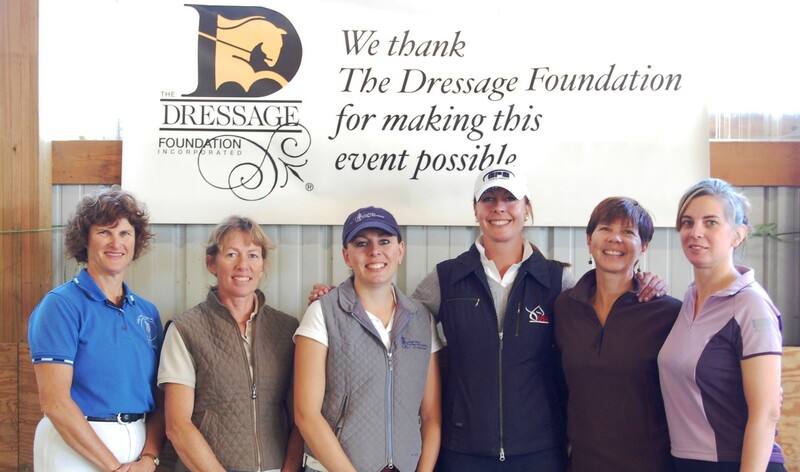 One grant will be awarded annually to a USEF Dressage Technical Delegate who has been accepted into the 'r' (Recorded) Program by USEF or have been approved by the USEF Licensed Official Committee to gain promotion from ‘r’ (Recorded) to ‘R’ (Registered). 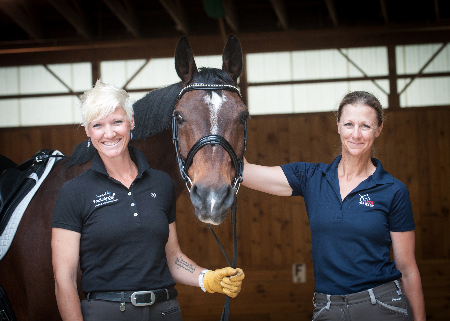 The grant will initially be up to $500, to be used by the recipient to pay for costs associated with completing apprenticeship requirements at competitions or attending required TD clinics, such as the USDF Convention. As the fund balance grows, the amount and number of grants may increase. Applicants should apply for training/educational events that fall after the announcement date of September 1st of the year in which they apply. Completed applications and required documentation must be submitted directly to TDF through the online application on or before July 1st. The selection committee will review and discuss the applications with a final decision being announced by September 1st. Requirements for enrollment for recorded ‘r’ Dressage Technical Delegate. Requirements for enrollment for registered “R” Dressage Technical Delegate.